Tom Saunders tror Pompeys gode seriestart fortsetter. 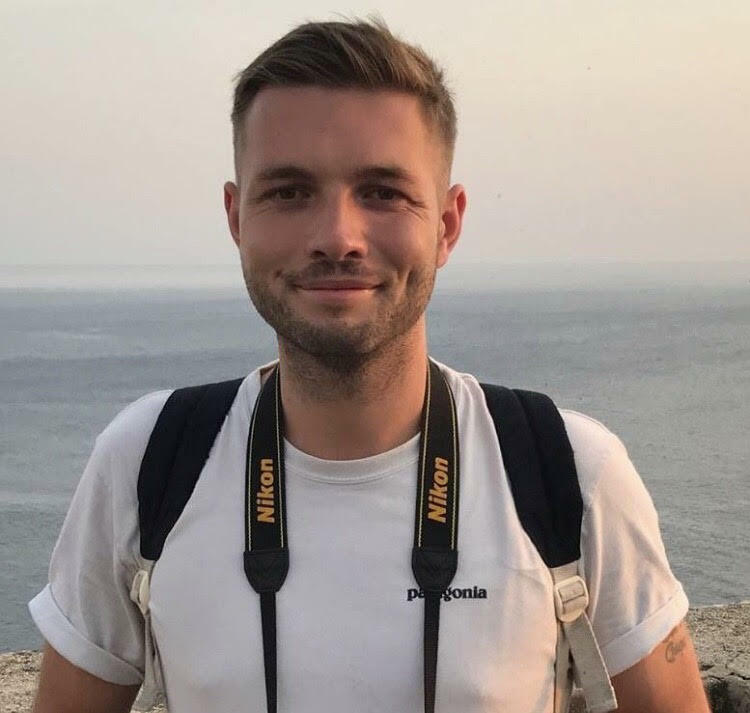 Tom Saunders flyttet fra England til Sverige i løpet av fjorårssesongen. 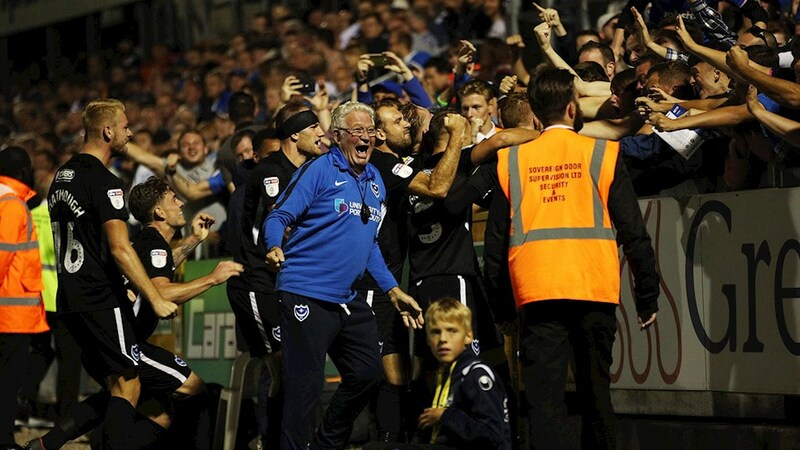 Han var snar med å melde seg inn i Venner av Portsmouth, og vi ble nærmere kjent med ham både gjennom forrige sesongs supporterintervju og da han kjapt leverte en medlemsprofil. Intervjuet med Tom er gjort på engelsk også denne gangen, men vår medlem nummer 91 er klar på at han neste sesong tar supporterintervjuet på svensk. First of all: How do you like it in Sweden? – I’ve loved my first 6 months here! It was great to see both teams do well in the World Cup and I’ve even grown to enjoy sill. Is it always 30 degrees every day in the summer? 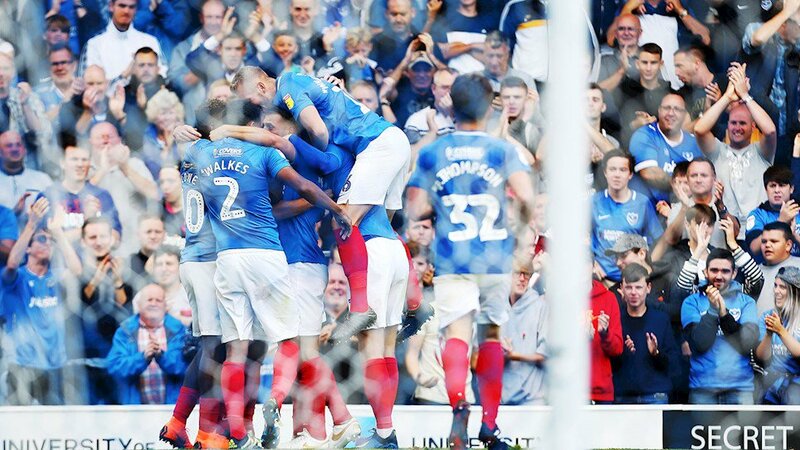 Pompey are top of the league with 8 wins and 3 draws after 11 league matches. 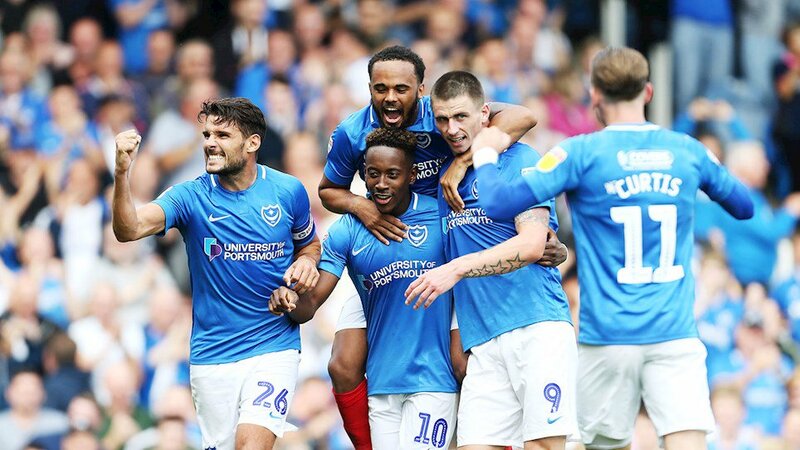 What do you think of Pompey so far this season? – The iFollow service has been great now I live abroad so I’ve been able to watch almost every game and I must say that we are looking good for promotion this year. We are going to be a very hard team to score against this year and the Curtis/Lowe combination is as good as it gets at this level. Overall, very impressed. What were your expectations before the season started? – I fancied us to get into the Play Offs, given that Barnsley have kept their Championship team together and that Sunderland have huge finances relative to others in this league. 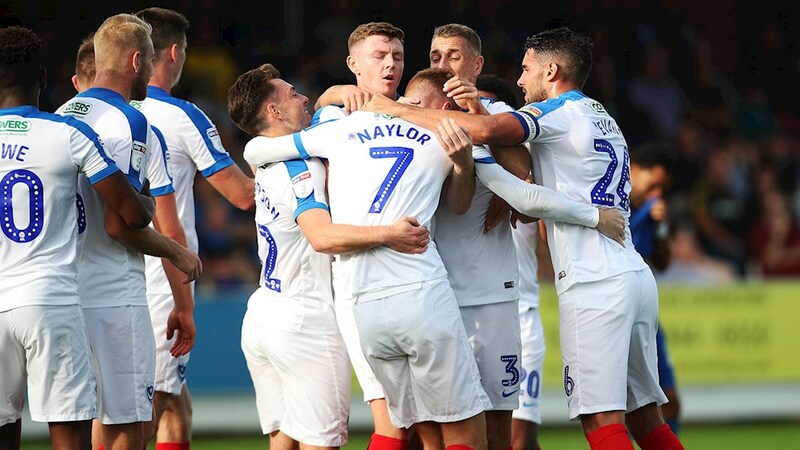 Do you plan to go over to England to watch Pompey this season? – Absolutely. I go back to London every 2 months to see family so will surely catch some games. Gillingham Away on Boxing Day is only a 20 minute drive from where my family live, so will be attending that match. On Saturday we are at home against Gillingham. What do you think of that match? – On paper it should be an easy win, but I said the same about Wycombe and they gave us a very good game! I’m going to go for a semi-comfortable win- we should have too much for them and I don’t think they have the firepower to trouble us. How do you keep your self updated on Pompey? What do you think about Kenny Jackett (pictured right) and the job he is doing at Fratton Park? – I am very impressed with the team he has built over three transfer windows. We have a great young squad and seem to be finding quality players on the cheap from outside the EFL. Credit needs to go to our scouting system for that too. When I did my last interview, I felt his style was a bit too direct for my liking, but it’s clear that he lacked the players to play his style last year, and the mixture of directness and dynamicness has been really fun to watch this year. 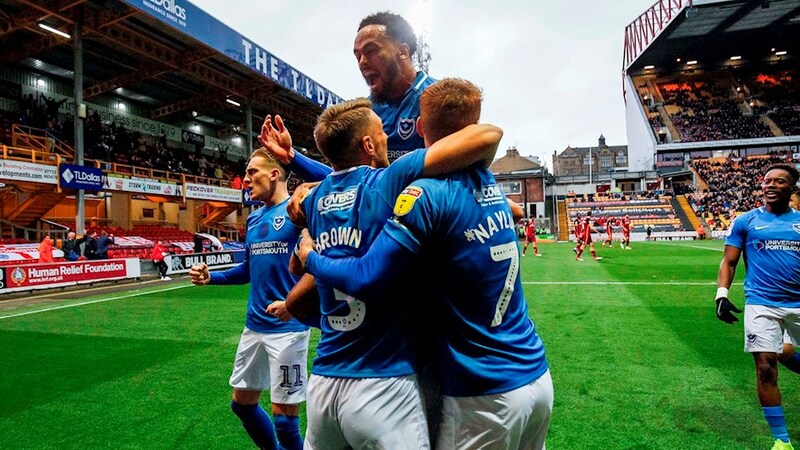 Do you have any favourite Pompey-player(s) at the moment? – Matt Clarke, without any doubt. Who knows how much he is worth in the current market! £5million? £10million? It’s so important we go up this year so that we keep hold of him. I think we’re looking at a potential future England player if he continues progressing at this rate. You are in charge against Gillingham on Saturday. What is your starting eleven? 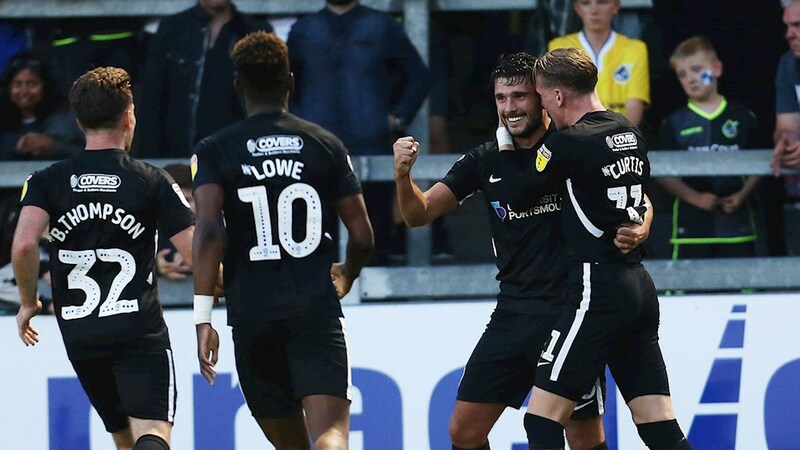 – Macgillivray; Thompson, Whatmough, Clarke, Brown; Naylor, Thompson; Lowe, Mason, Curtis; Pitman I would rest up Evans as he’s played a lot of minutes recently. Close looked a bit tired at the end of the Coventry match too. Have you got anything else you’d like to say to your fellow members of Venner av Portsmouth? – Jag kommer att skriva på svenska nästa gång!